Find out which rooms they’ve infested. You will most likely find the bed bugs in your bedroom. However, if people tend to sleep on the couch in your living room, you may find that they’ve nested in your sofa. Bed bugs will generally start off living in one room, but will migrate to other parts of your place over time. Keep the bed. Not many of us have the money to splurge on a new bed every time we find a bed bug, so keep your mattress. Some pesticides can be used effectively without ruining your mattress and sheets. If you do have the money to buy a new one, you mind as well hire a professional bed bug treatment company. Make your bed sleep-able again. You don’t want to continue getting bit every night, nor do you want to run the risk of spreading the bugs out by sleeping somewhere else in your house. Instead, clean your mattress. Vacuum every inch, wash bedding in hot water and dry it completely. 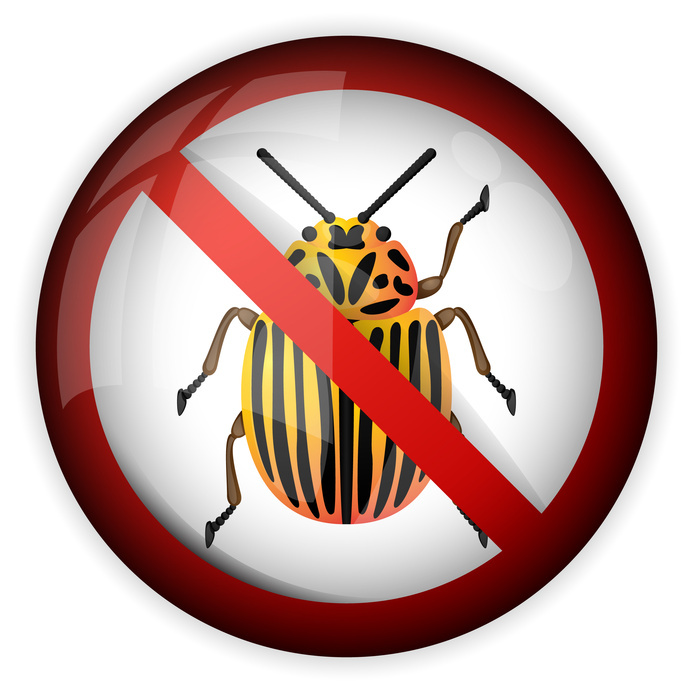 Next, purchase bed bug encasements, which slip over your mattress and box spring and prevent bed bugs from biting you. Once you have prepared your bedroom and any other room you suspect to be infested, it is time to select your remediation. Thermal remediation: Usually, calling in a professional bed bug treatment company is best because they will provide thermal remediation services, which is a non-toxic bed bug treatment. Thermal remediation equipment includes high-quality professional heaters that literally cook the bed bugs to death at a temperature of either 140 degrees F or 130 degrees F. This is generally the most effective bed bug treatment because it kills the bugs in every stage of their live (eggs, nymphs, and adults). Insecticides: Careful with this one; bed bugs these days can be highly resistant to the insecticides used their their demise. Some products include Diatomaceous earth (DE) dust, which is an abrasive dust that dries out the bugs. Pyrethroid sprays, which last longer than other pesticides, but most bed bugs are immune to. Foggers: Also known as “Bug bombs” or aerosol foggers, these are mostly ineffective against ridding you of your bug infestation because the gas cannot reach deep into crevices where the bugs will most likely be hiding. Nine times out of ten, it is most cost effective and quicker to call in a professional. You also won’t end up ruining your house in case a DIY job goes horribly wrong.